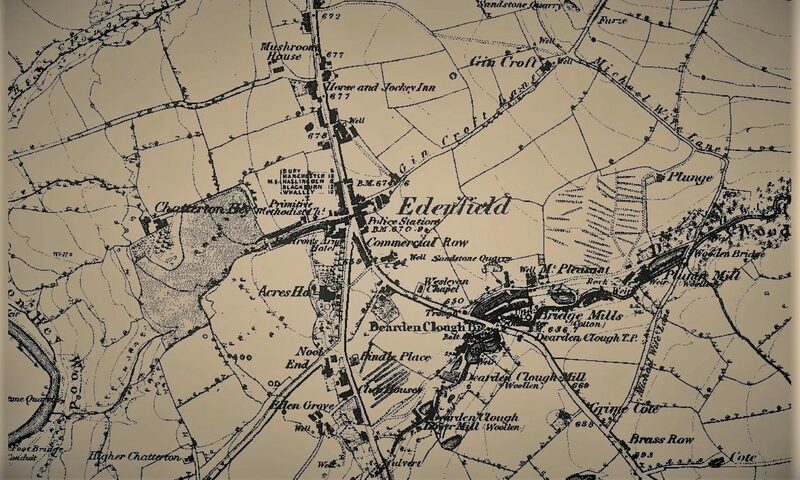 As you may be aware the Forum is now starting work on preparing a Neighbourhood Plan for Edenfield and we have appointed planning advisors to advise us and assist in this. It is important that we fully take into account the views of residents when preparing the Plan which we propose to do in the following way. The Neighbour Plan needs to involve all residents of the village not just members of the Forum so please also encourage any non-members to also complete the questionnaire. The information we get from this short questionnaire will help us and our advisors to produce a detailed questionnaire which will be delivered to all houses in the village later in the year. We will then be in a position to produce an Edenfield Neighbourhood Plan which reflects as far as possible the views of all residents. All information submitted in the questionnaire will be treated confidentially in accordance with the Data Protection Act and only used in connection with the Neighbourhood Plan. Our little village is fast becoming overcome with overcrowding now, what with all the traffic, please please, no more houses as we will lose the identity of our lovely village. Thank you for your comment Jane. 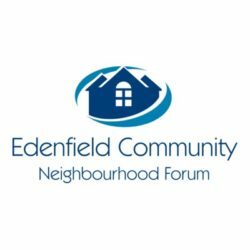 Please keep in touch with the forum so that we can keep you informed about our work, consult with you and other residents of Edenfield and work to ensure that we obtain the best outcome possible for Edenfield and it’s residents. We’ll be publishing guidance on the best way to respond to the council’s latest plan in the near future.